New Year, New You, New Beauty! Welcome to 2018, which we believe is going to be your best year yet! January is full of amazing opportunities that will help you kick off your year on the right foot. Keep your mind open and your vibes positive as you head into a new chapter of your BEAUTIFUL life! Happy New Year, Aries! This month will be off to a great start! From when the clock strikes 12 on the 1st of January sparks are going to fly. You have a lot of exciting goals and dreams for this year and you can’t wait to get started on them. While you’re fabulous at flying solo make sure to keep an eye out for new friends or even that special someone. Your personality is literally like confetti, sprinkle that stuff everywhere! While the stars predict some smooth sailing ahead for you, make sure that you’re taking care of yourself as well. Considering that this is the month you may be introduced to your soul mate we think it’s best you keep dry, flaky, harsh winter lips at bay. 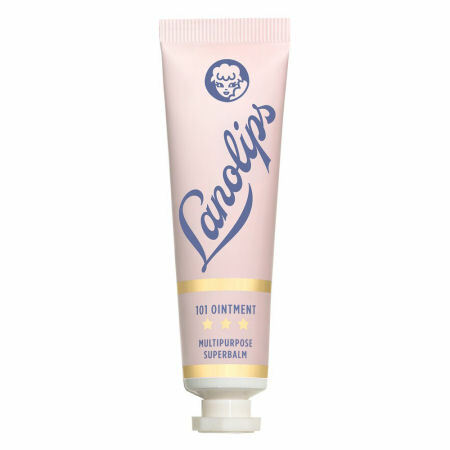 Lanolips 101 Ointment Multipurpose Superbalm is by far the best we’ve used thus far in life. The super thick but moisturizing lip ointment is not sticky, oily or goopy. It’s glides onto the lips and sinks right in curing even the driest of areas. What’s even better is that this super moisturizing ointment can be used elsewhere too. Our second favorite use? Rubbing it into our dry, cracked knuckles from washing our hands too often in the cold, harsh winter. The only thing you should worry about cracking this month is that radiant smile of yours! 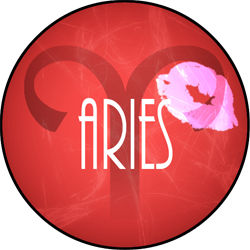 Get ready for a great month to kick off an even greater year, Aries! 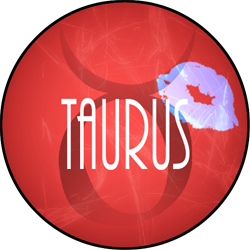 Taurus, January will kick off with a bit of a slow start, mainly due to the harsh weather conditions and your desire to sleep off all the champagne from ringing in the New Year. However, give it a good snooze and you’ll be up and running in no time. Last year you basically did it all and have so much to be proud of. Use that pride as motivation to take 2018 by storm. Don’t fret on the things that may not have gone as smoothly because in those bad moments came great lessons that led you to where you are today. January will hold lots of surprises and opportunities that you won’t want to miss. With a year as busy as last year you may find that your skin isn’t as bright and glowing as you had hoped. 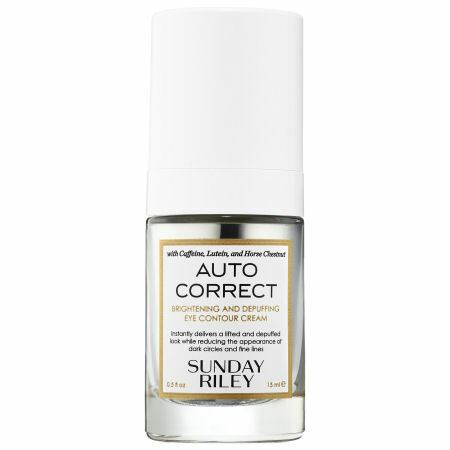 Sunday Riley, one of our absolute favorite brands, has a solution for you. Auto Correct Brightening and Depuffing Eye Contour Cream is their newest addition to their already top shelf line of products and will become your new go to staple. This eye cream goes above and beyond to reduce puffiness and dark circles. It gives people the impression that those 5 hours of sleep you got were a full 9 hours. Don’t let the hard work and successes of last year show up anywhere but on your resume. March into the New Year with bright dreams and an even brighter face, you’ve got this! 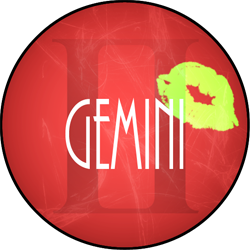 Gemini, this month is all about taking a step back in order to take three steps forward. Hitting refresh as you head into the new year will not only clear your mind but it will allow you to really dig deep and formulate your goals for the coming months. Friends and family will have a heavy presence on your life this month, take the time to be in the present and enjoy the special moments with them. Surrounding yourself with the things and people that you love has never been a bad thing. An inviting and relaxing environment is vital in creating healthy, happy and bold resolutions. Caudalie’s Beauty Elixir will help you to create that sort of spa environment. This natural toner, when misted on the skin, gives a boost of radiance and tightens pores. Grape extract and rosemary give it a luxurious scent that you’ll love just as much on the days you have on full face of makeup as the days when you flaunt a fresh face. You are going kick off 2018 on a fresh foot by fully embodying the “new year, new me” mantra! 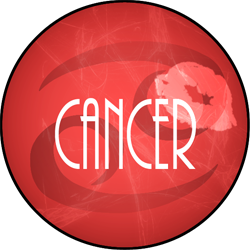 Cancer, you are in for eventful first month of the new year. You understand that in order to get ahead you need to start off strong. You have some huge goals that you are hoping to achieve this year. Your social life will start off big as well. Putting yourself out there for January will lead you to creating new friends. With these new friends you will discover new and exciting opportunities. Being open to these new opportunities is very important. Don’t worry about having too much on your plate at once, you have always been able to handle more than most. With a busy month you are going to want to make sure that you are always at your best. 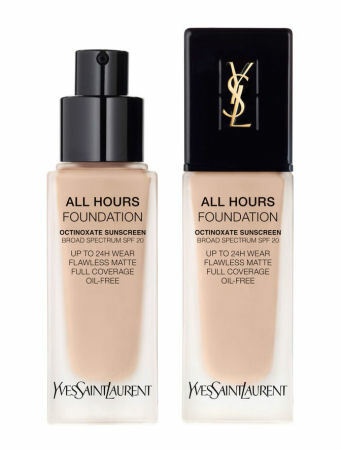 YSL’s All Hours Full Coverage Matte Foundation will fit all your needs. This super pigmented, lightly floral scented formula will cover even the darkest of circles and reddest of patches. This foundation not only covers pretty much anything and everything but it also stays put until you decide to take it off, making it perfect for even the busiest of people! It’s going to be a wonderful January for you, Leo. This month you will be busy setting up your life for a strong year ahead. As the holidays have come and gone you use this usually quiet time to outline your options and goals for the coming months. Your bold personality will draw people in this month as well. Spending time with new people will guide you in some different directions that you haven’t considered before. These new opportunities may push you outside of your comfort zone but in the best way possible. We understand that when it comes to trying something new, beauty routines are usually the last to be messed with. Why mess with something that works? 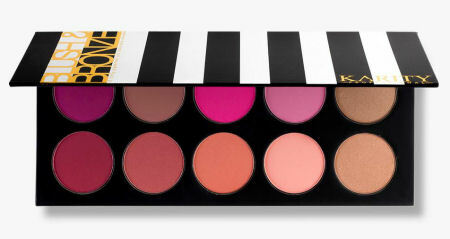 However, Karity’s Blush and Bronzer Palette is something you won’t regret adding into your life. It is packed with 10 stunning and high quality shades that will provide you with options to add a little something different to your look. With a month full of new opportunities it only makes sense that you keep with the theme in every aspect of your life. Kicking of 2018 in the right direction is something you take very seriously, Virgo. You like to make sure that everything is done correctly and goes to plan. You have some strong goals that would frighten some, but excite you. You know that when you put your mind to something that anything is possible. Make sure you leave your calendar open, you never know what might pop up at the last minute, but you would surely hate to miss out! Take advantage of this usually quiet time in the corporate world to get together with friends and family. You know that once the year gets going it’ll be harder to get together! You hate getting behind in anything from your personal life to your professional life, which is why you usually make January one of your hardest worked. That being said one of the simplest things we often neglect before it’s too late is our skin, especially our hands. It’s usually not until your knuckles are cracking or your hands feel like sandpaper that you rush to the store desperately looking for anything to help. 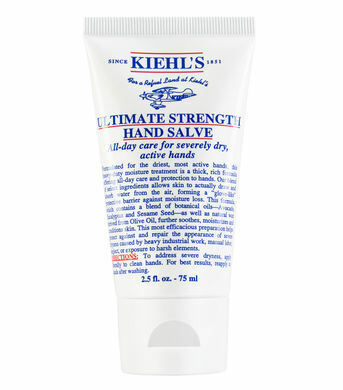 Kiehl’s knows that dry hands are a serious winter ailment, which is why we think that their Ultimate Strength Hand Salve should be your first and last stop on what seems to be a never-ending journey to finding a cure. This non-greasy, ultra moisturizing formula works to heal and hydrate your skin fast. Even the sorest and driest of skin will find relief in the calming formula. Stop worrying about falling behind this year, you have what it takes to come out on top! 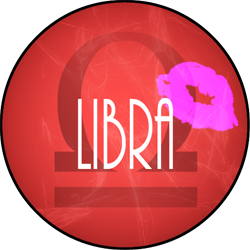 Libra, your friendships are going to flourish this month. While most people spend their January planning all their personal resolutions, you are left wanting to create resolutions that include not just you but your close friends as well. Take the time this month, with friends, to layout your year ahead. Insure that you will always make time for one another. Try to plan a big trip to a place you’ve always wanted to visit together or maybe just pencil in twice-monthly dinner dates. January is going to be a month of planning and setting yourself up for a strong year ahead. Just know that working to keep friendships strong this month, will in turn create a strong network of supporters to cheer you on for the rest of the year! 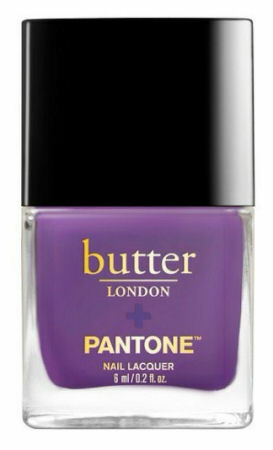 Speaking of friendships, Butter London has teamed up with Pantone to create a collection of 6 nail polishes all in a different variation of Pantone’s Color of the Year, Ultra-Violet. Even though the holidays have ended these 6 different shades would make the perfect New Years gift for the women closest to you. They can serve as a reminder to the bond you all share and the support that you will always have for one another! Scorpio, 2018 will be YOUR year. You may have ended 2017 feeling a bit lost and confused about what you are doing with your life. This month, doors will open for you and you’ll start to find answers to a lot of the questions you have been asking. Take back control of your life this month with bold, new resolutions that will keep you moving forward and up throughout the rest of the year. You are going to be introduced to many new people this month that will inspire and work to help you grow in both your personal and professional life. 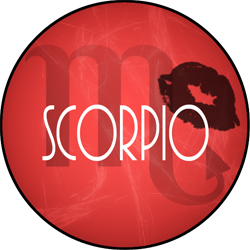 January is going to be a bold one for you, Scorpio. With all the new opportunities and acquaintances this month you are going to want to make sure that you leave a lasting first impression. 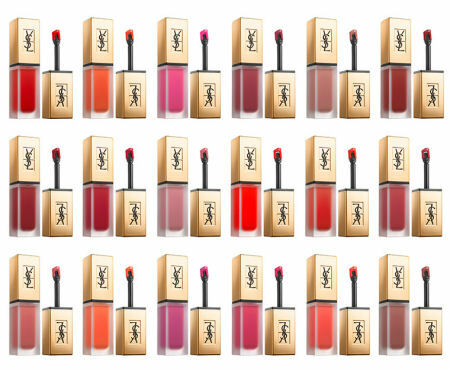 YSL’s new Tatouage Couture liquid lipsticks pack a powerful-pigmented punch to the lips. This longwearing formula comes in many shades giving you total control over what kind of look you want to go for. One swipe with the angled doe-foot applicator is smudge-proof for hours, leaving you with a flawless lip that’ll complement your personality while making you unforgettable to anyone you may meet! 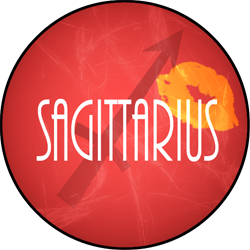 Sagittarius, this month is going to be one of celebrating with friends and family. January, will bring new friends and opportunities that will kick off your New Year in a very exciting direction. This month will bring about a sense of clarity, especially when it comes to creating your resolutions. As you closed out on all that you accomplished last year, you will feel a sense of excitement as you look towards the future full of endless opportunities. Spend time with friends working to help them layout their goals while they give you their input towards yours. Being open minded will be your greatest asset this month. Family will shower you with extra support this month as you get your resolutions up and running. Heading into a new month and new year with fresh ideas and dreams will bring about a new sense of purpose and clarity to your life. 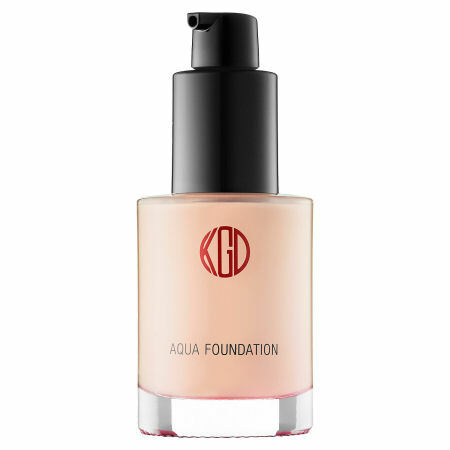 When it comes to your beauty products this month, we urge you to adopt a foundation that will give you a hydrated glow that screams “I’m ready to take on the world.” The foundation we have in mind is Koh Gen Do’s Maifanshi Aqua Foundation. This medium-coverage formula gives the most healthy and dewy finish that will make people assume that you must indulge in weekly facials. This month is going to kick off a year of professional and personal successes and this foundation will insure that your skin is just as triumphant. Wow, what a way to kick of the New Year! 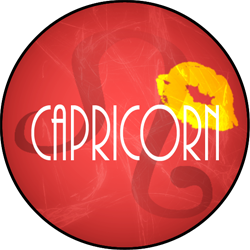 You, Capricorn, may be heading into January with a bit of groggy outlook mainly due to your eventful social life in December. Have no fear though, take a day to rest and know that you have plenty of time to start 2018 stronger than ever. 2017 was a great year for you and it is totally normal to worry that you won’t be able to top it this year. Herein lies your first resolution of the year; look back fondly on your past memories but don’t allow them to control how you look towards the future. This month is the first chapter in a new story that you get to create, allow yourself to get lost in the adventures. 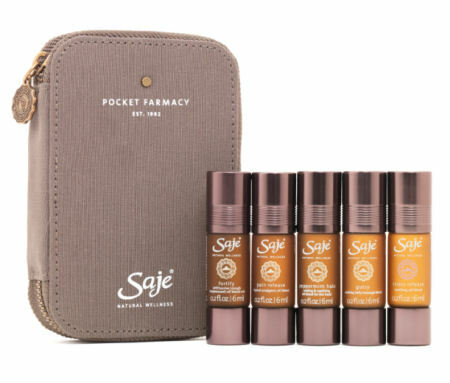 Saje, a brand devoted to natural wellness, has rounded up their best-selling essential oils into a travel sized “Pocket Farmacy”. Each of five oils works in its own way to heal, revitalize, sooth or relax depending on your need. Keeping these oils close by will not only introduce you to the powers of natural wellness and healing but it will work to keep you healthy and happy as you embark on all that’s headed your way in the New Year! Aquarius, 2018 is going to be one heck of a year for you! January will be a month of deep self-reflection. This month, aim to remove the frivolities that have been crowding your life for some time. It can take a bit of self-reflection to remember that YOU have control over your life. You get to decide what is best for you, don’t allow anyone to ever tell you different. In 2017, you completed so many of your resolutions and that in itself is an amazing accomplishment. Look to what worked best on your paths to success and plan to carry those skills with you through the new year. Make sure that when you are coming up with your new year's resolutions that you consider all the facets of your life. Give yourself a goal for work, health, love and family; by including each of these you will work to create a well-rounded, happy, strong and healthy 2018. Keep this Mean Girls quote in mind, this month, as you rid your life of all the unnecessary fluff, “That’s why her hair is so big. It’s full of secrets.” 2018 should be drama free, kick off the new year with no secrets, just personal goals and positive vibes. 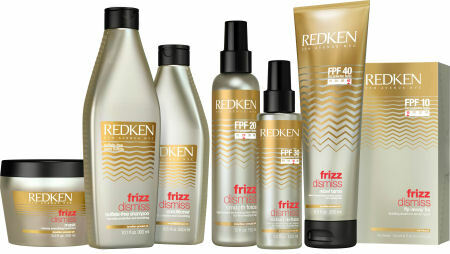 Redken’s Frizz Dismiss Shampoo and Conditioner is a sulfate-free formula that will smooth and tame your mane. Have you ever met a heroine with bad hair? No, so make room on your shower shelf for this best-selling duo. Lather, rinse and repeat your life into a positive direction this month and kiss bad hair days and drama goodbye! Pisces, there is nothing better than going into 2018 with a clean slate. This month you are going to do a bit of reflecting on the past year and what you aim to change for the one ahead. With any year there will definitely be both ups and downs, but giving 2017 the big picture perspective it’s safe to say your good outweighed the bad. Take what you learned from both the good and bad and use it to give yourself a power boost through January that you can carry with you throughout 2018. Kicking off a new year with a new perspective is the perfect excuse to reevaluate your current beauty routine. With harsh January weather we often work so hard to just keep our skin hydrated, brushing aside the idea of “glowing skin” for spring and summer when warmer weather starts to kick in. 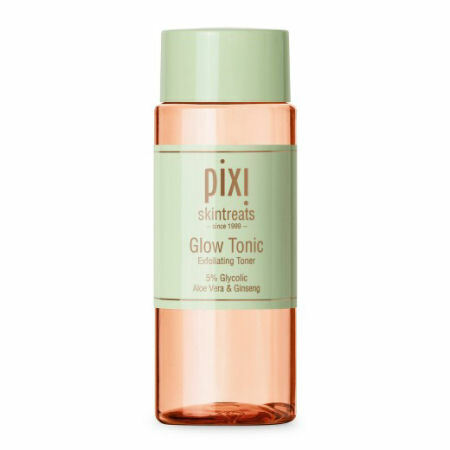 However, Pixi Beauty’s cult favorite and alcohol-free Glow Tonic is an invigorating and magical toner powered with glycolic acid to wipe away impurities and dead skin, leaving behind glowing healthy complexion. 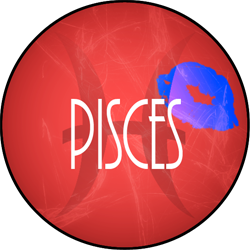 Your future is looking bright, Pisces, you might as well embrace it in all aspects of your life!